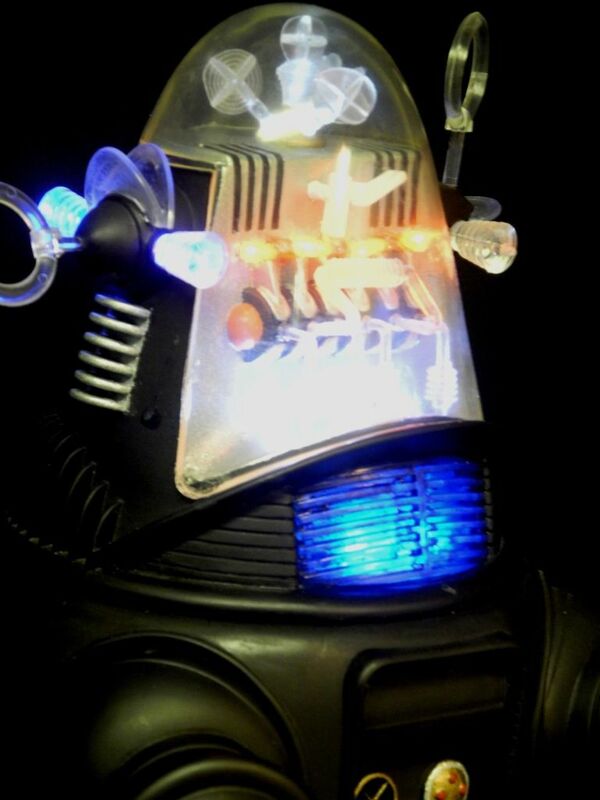 Polar Light does it again! 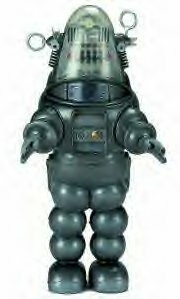 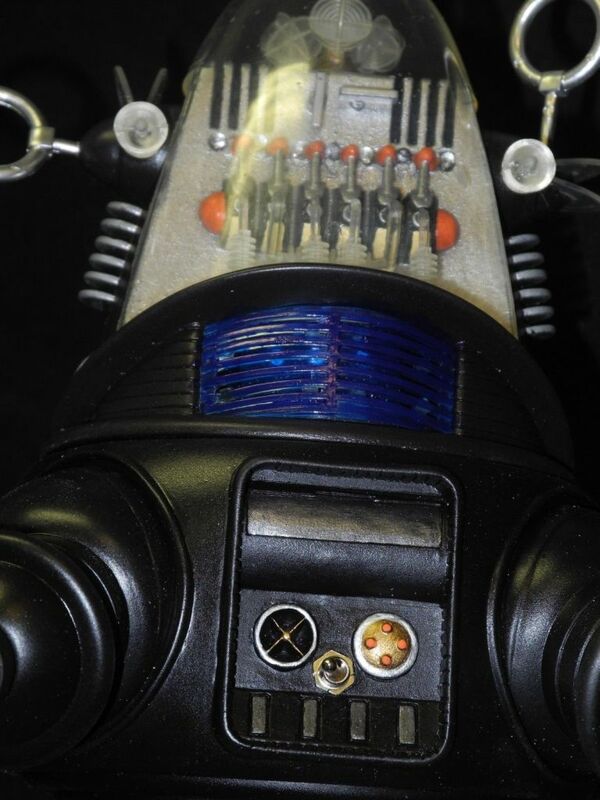 For the 1st time ever a new kit on "Robby the Robot". 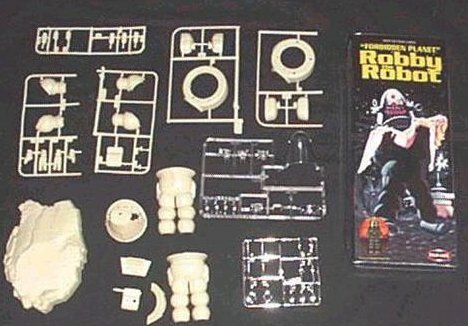 Issued in 1999, a great kit for Robby fans. 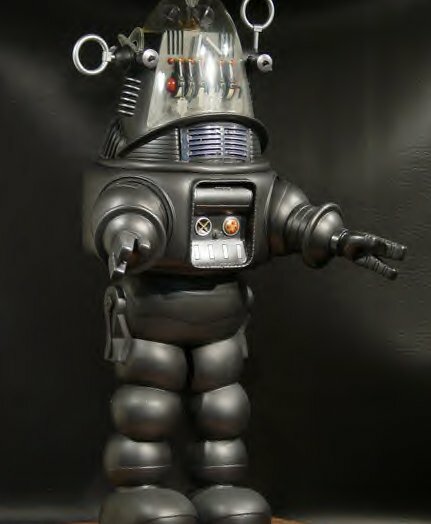 The Company did so well on the sells on this kit, they did a second version being an all chrome Robby. 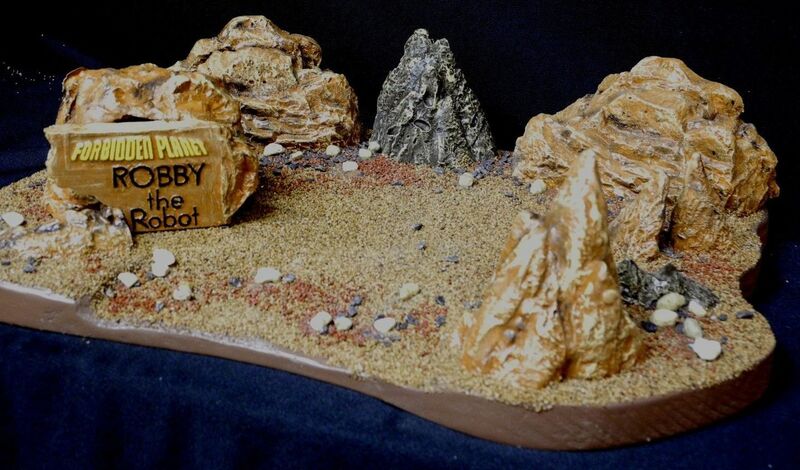 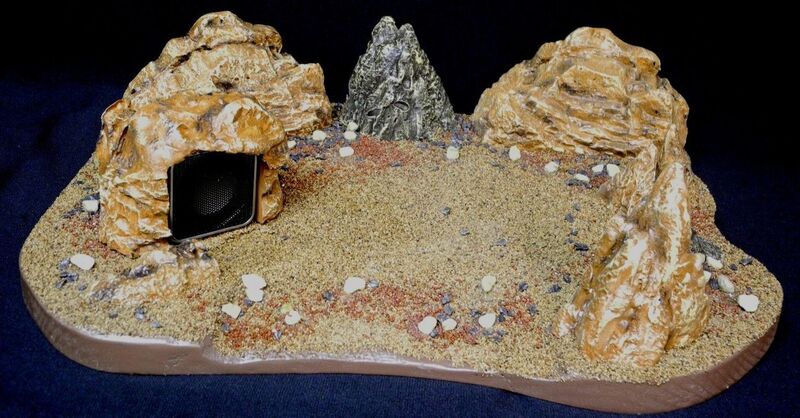 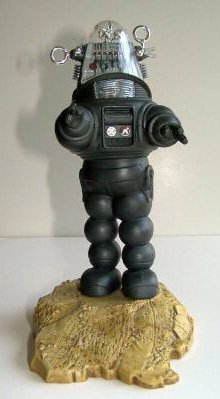 There are also fan made diorama bases being made, and I've even seen a female figure that can be added to this great plastic kit! 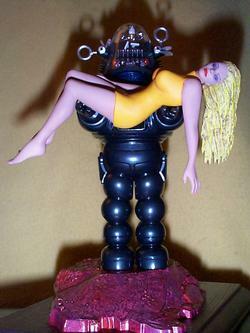 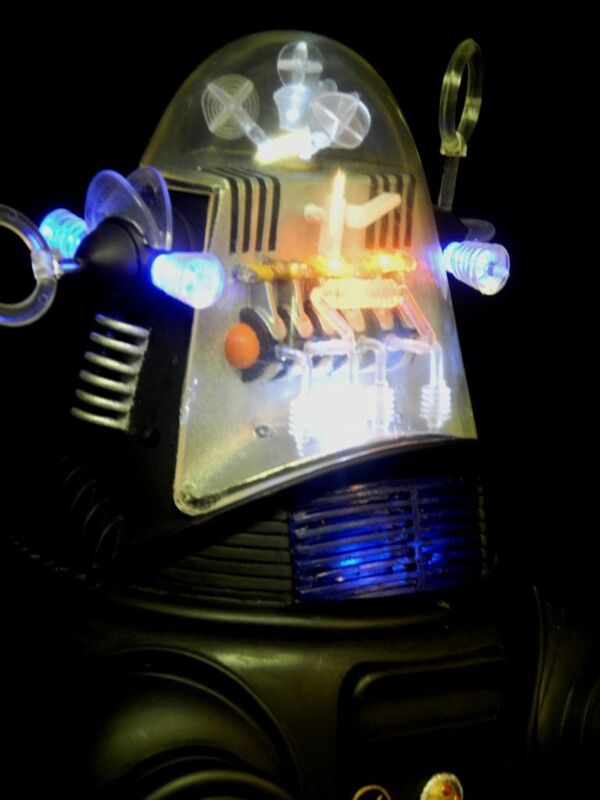 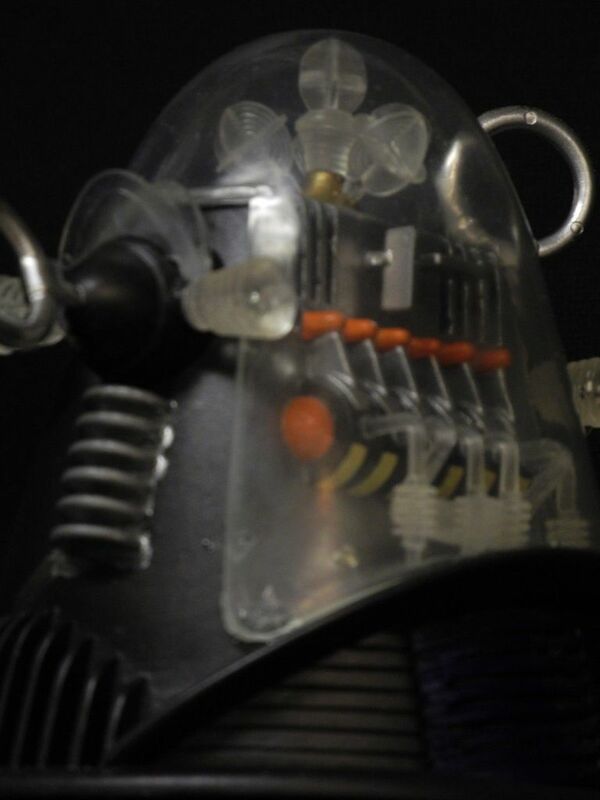 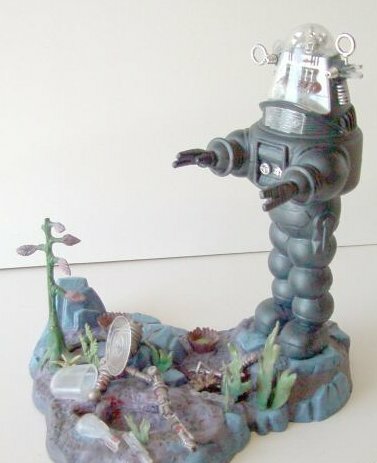 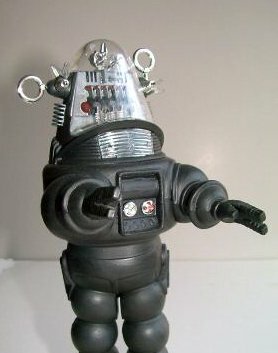 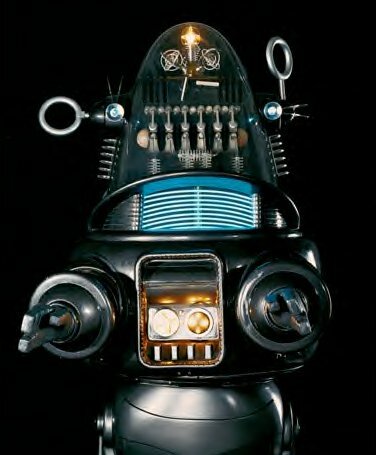 This kit is based on Robby the Robot, from the classic sci-fi movie, Forbidden Planet. 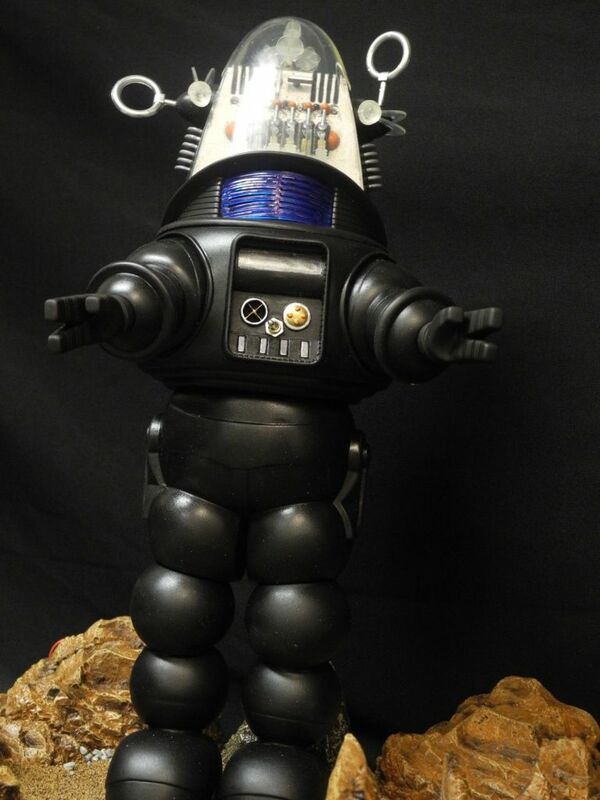 The movie starred Walter Pidgeon, Anne Francis, and Leslie Nielsen. 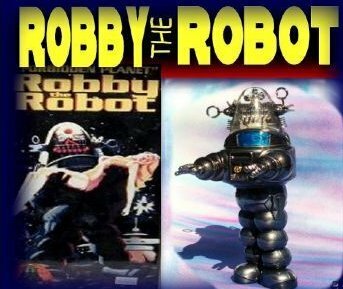 But is was Robby that remained in audiences memories and became a pop culture icon. 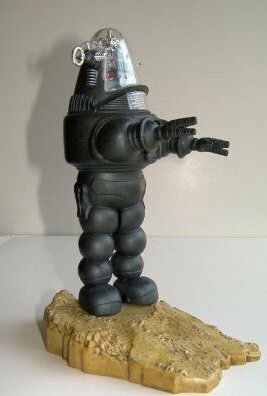 It's 2257 A.D. and on distant planet Altair-IV, a fugitive superscientist, Professor Moebius, his daughter Altaira and their servant Robby are visited by Commander Adams and his crew in their interplanetary spaceship. 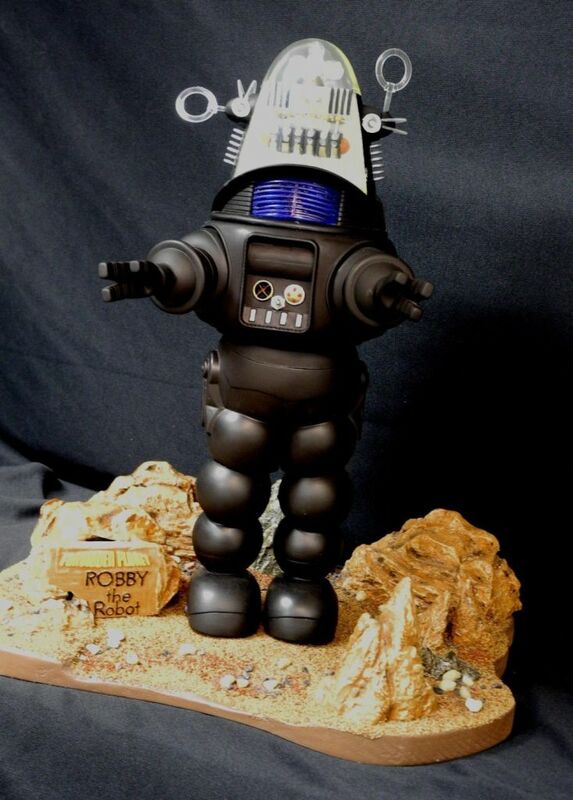 Robby is a super-strong Robot that speaks 187 languages, houses a full bio-chemical laboratory and can produce anything from lead shielding to emeralds. 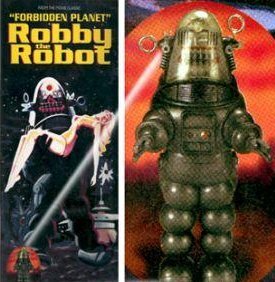 Robby's career didn't end on Altair-IV, he later starred in a movie called The Invisible Boy, and numerous TV appearances.